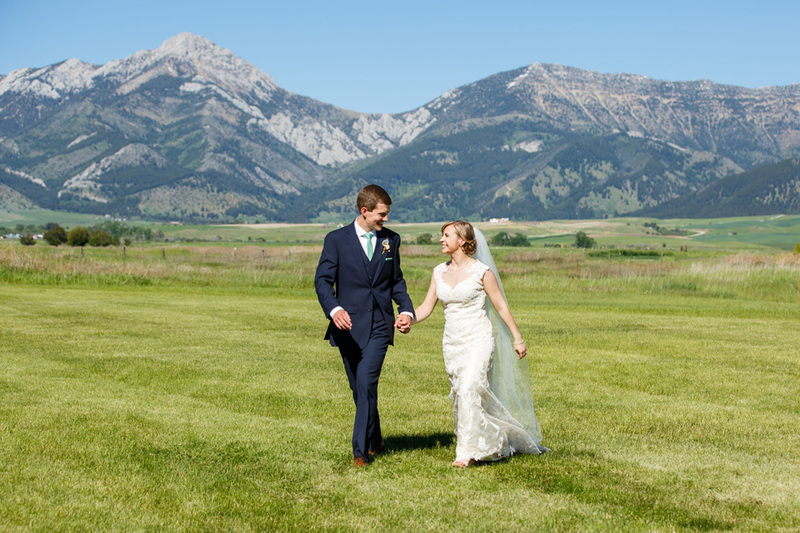 Beth and Kramer kicked off our 2016 summer wedding season as Bozeman Montana Wedding Photographers on the best note ever! 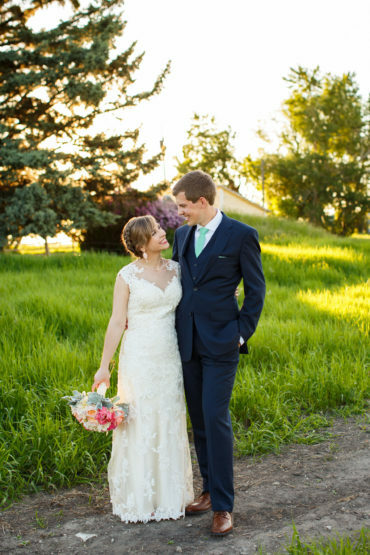 We were so delighted when these two asked us to photograph their wedding day because we have done two other family weddings (on Kramer’s side) and loved them. 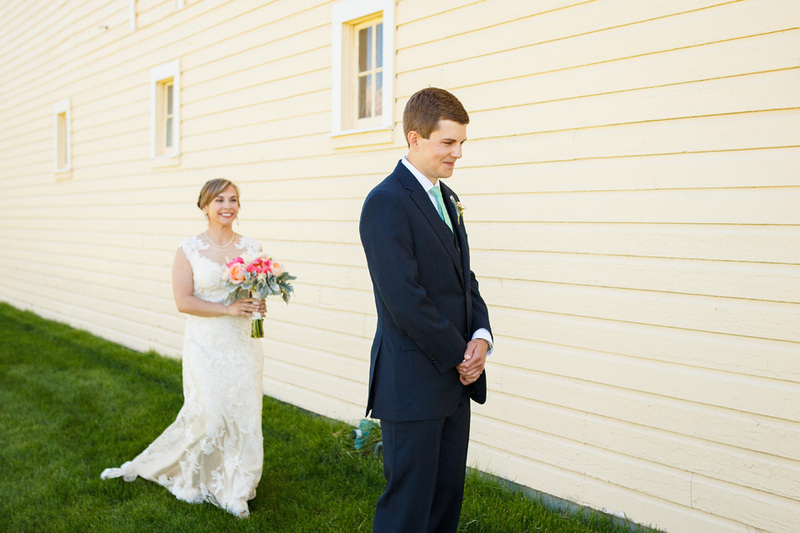 By the time Beth and Kramer’s wedding came around, everyone knew how to be so natural in front of our cameras. 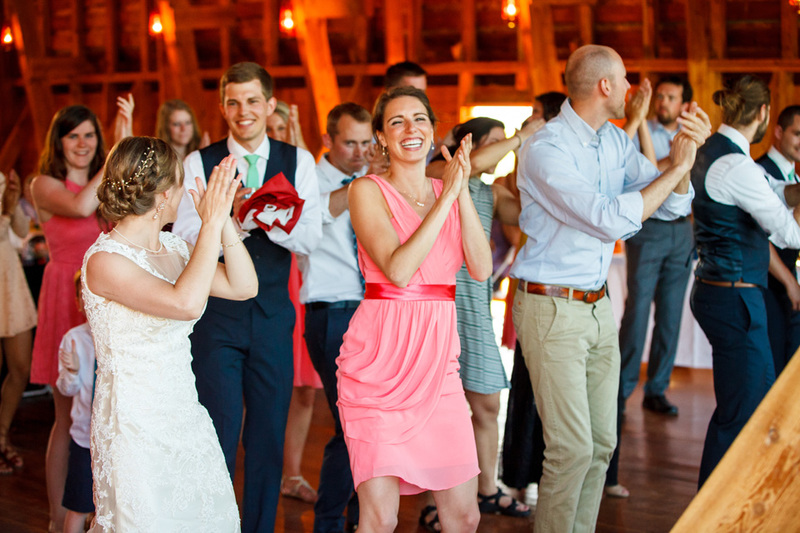 ;) Beth and Kramer decided to get married one week after they graduated from medical school in Washington and one week before they needed to be in Vermont for residency. 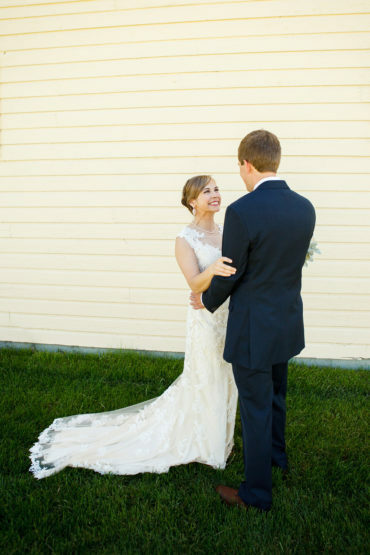 Why not have a wedding day halfway through their drive from Washington to Vermont, right?! 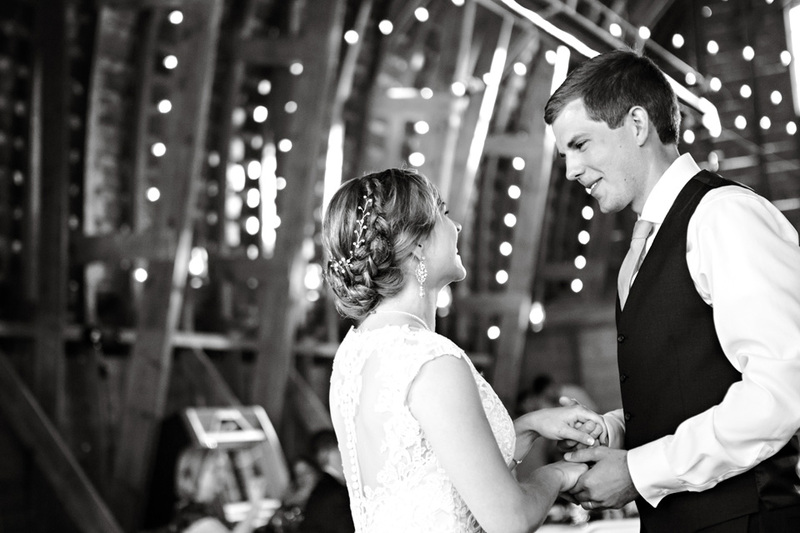 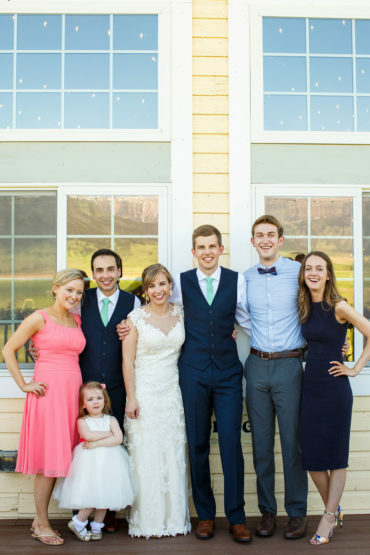 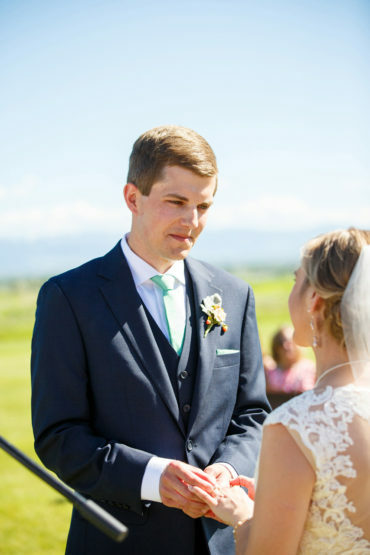 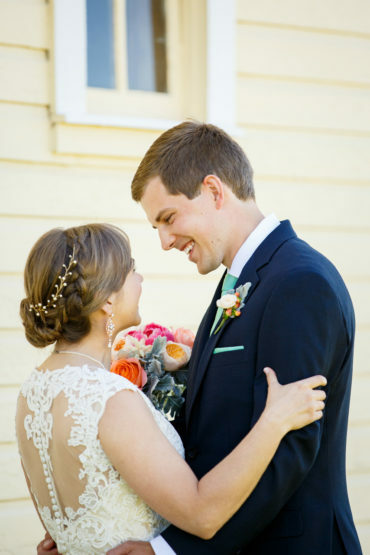 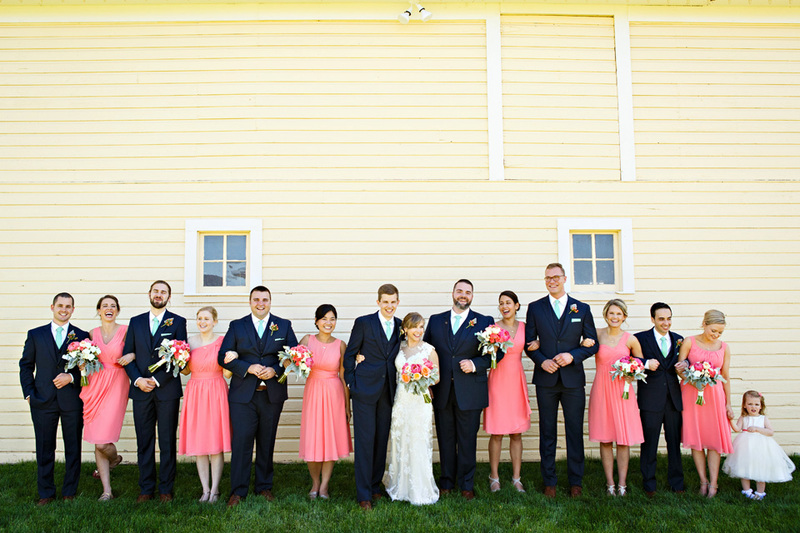 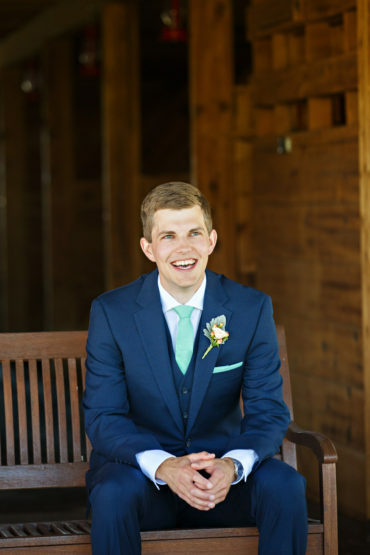 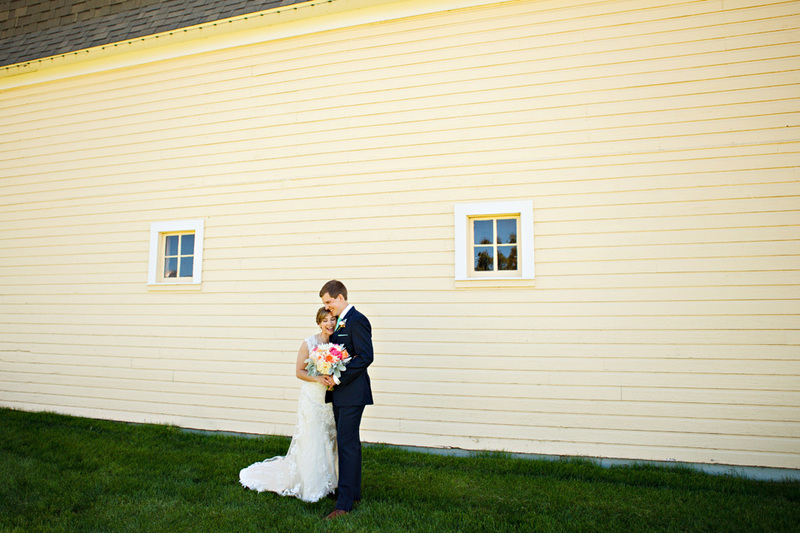 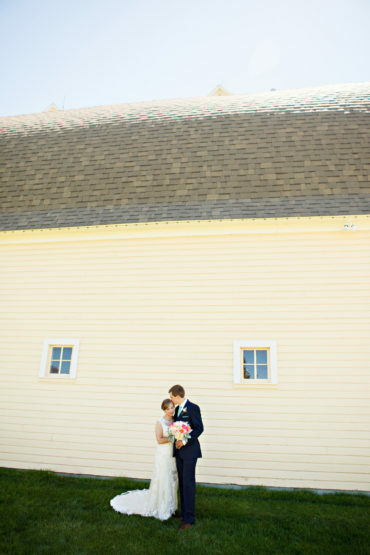 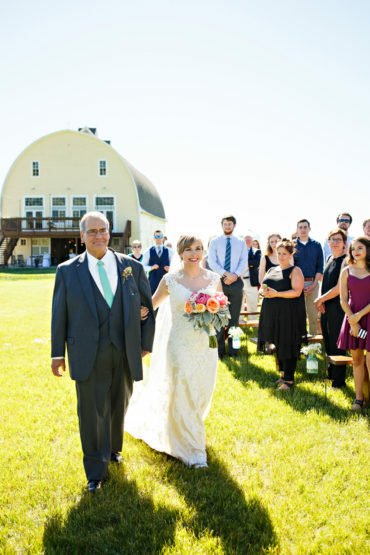 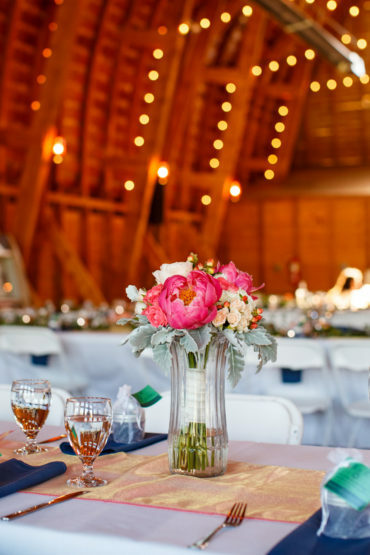 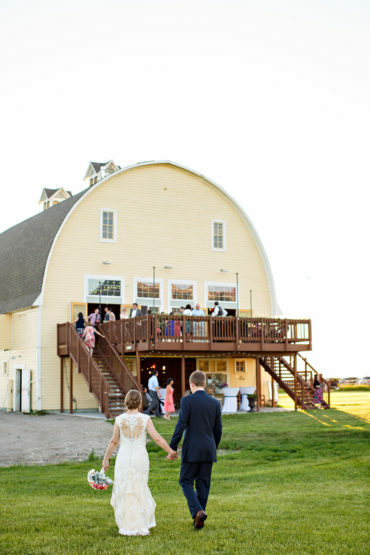 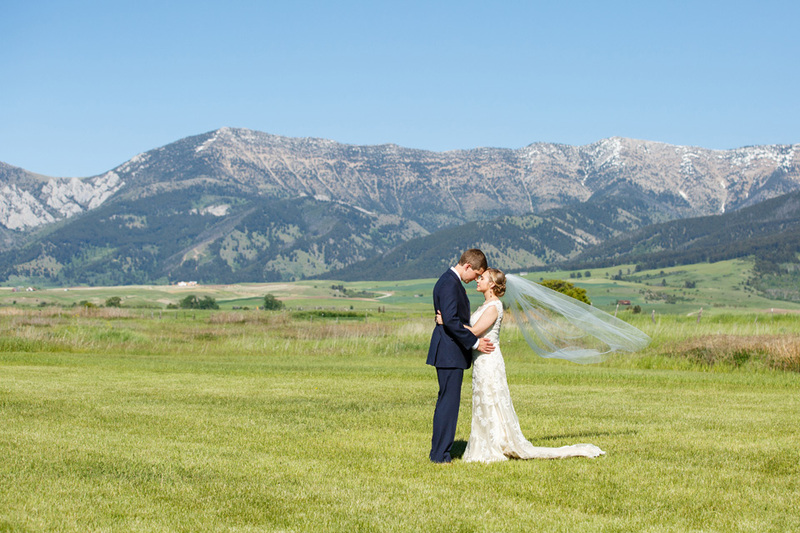 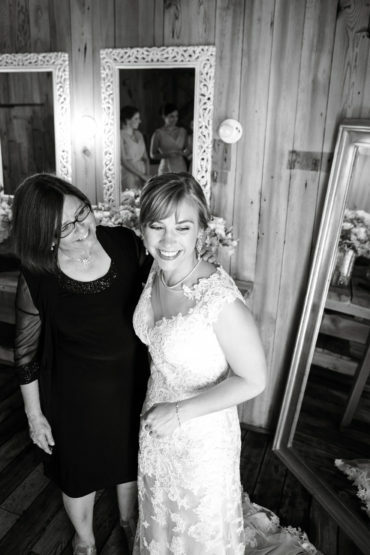 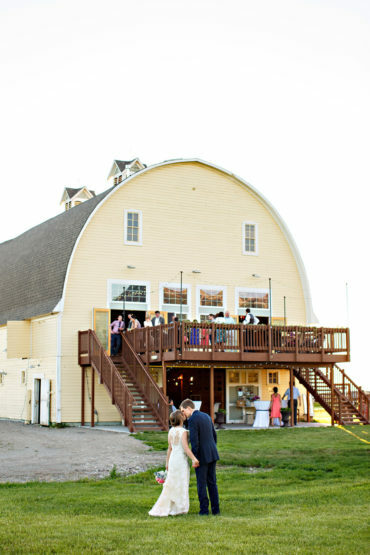 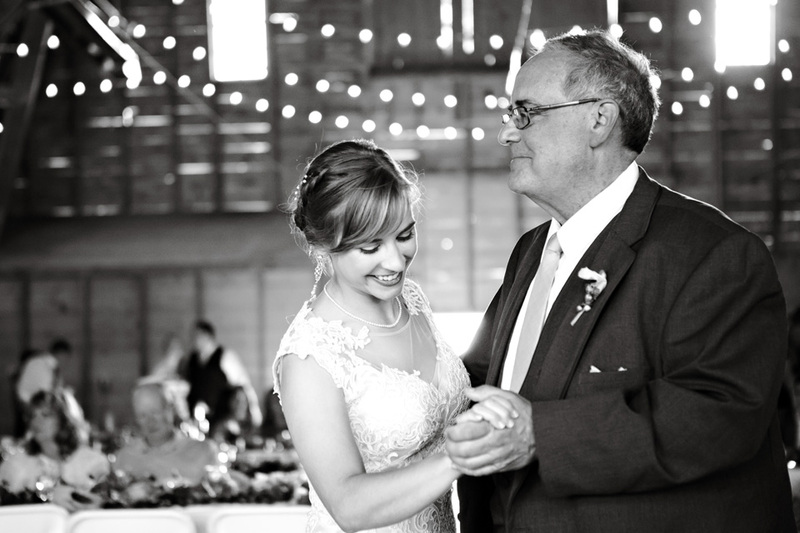 They were married at the picturesque Big Yellow Barn in Bozeman, Montana and it was an absolutely gorgeous day- just the kind of day any Montana bride would dream about with clear, big blue skies. 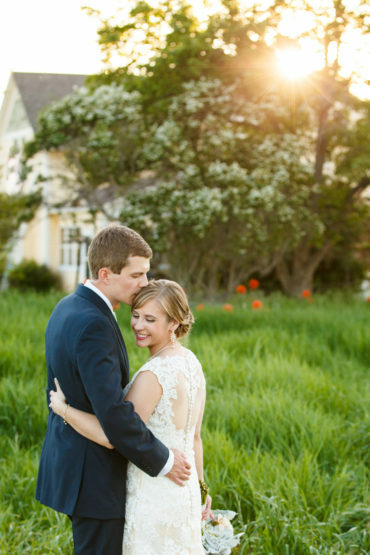 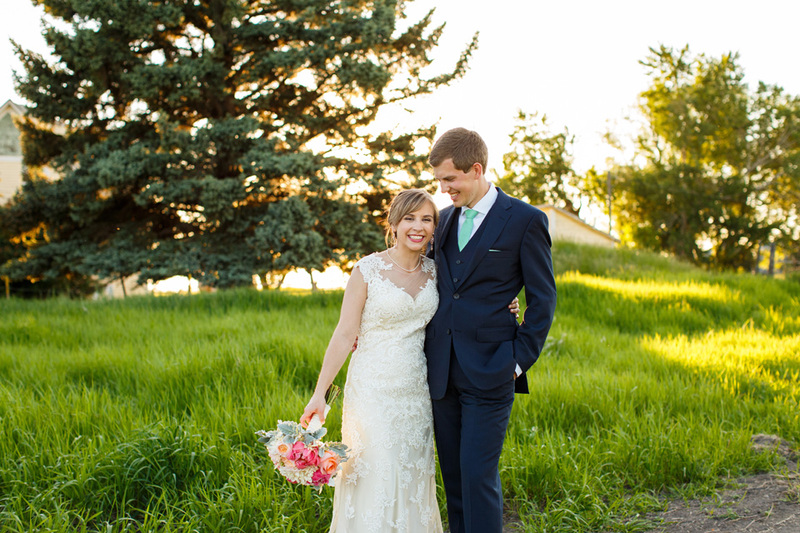 Thank you for having us play a role in your big day Beth and Kramer! 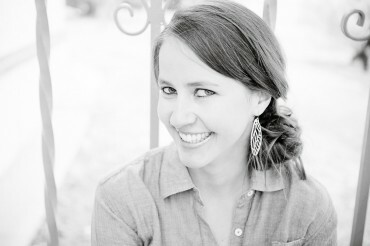 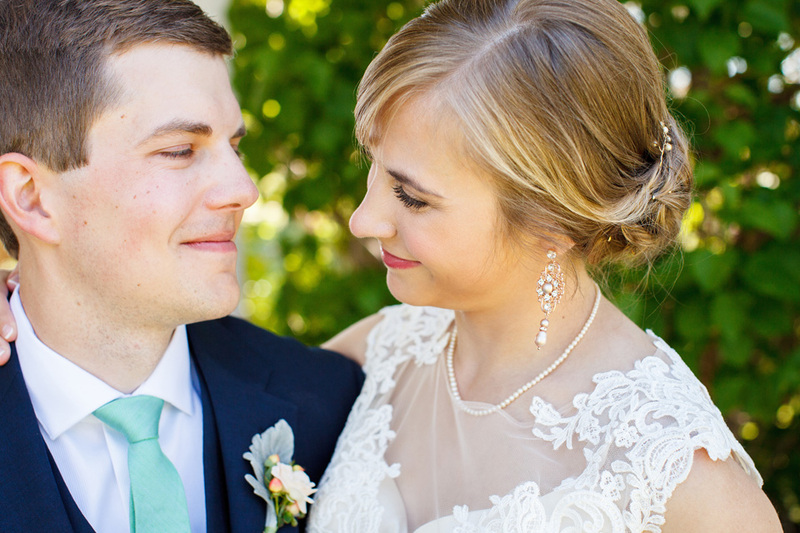 It was a privilege to capture your bubbly, adventurous, generous and loving spirits. 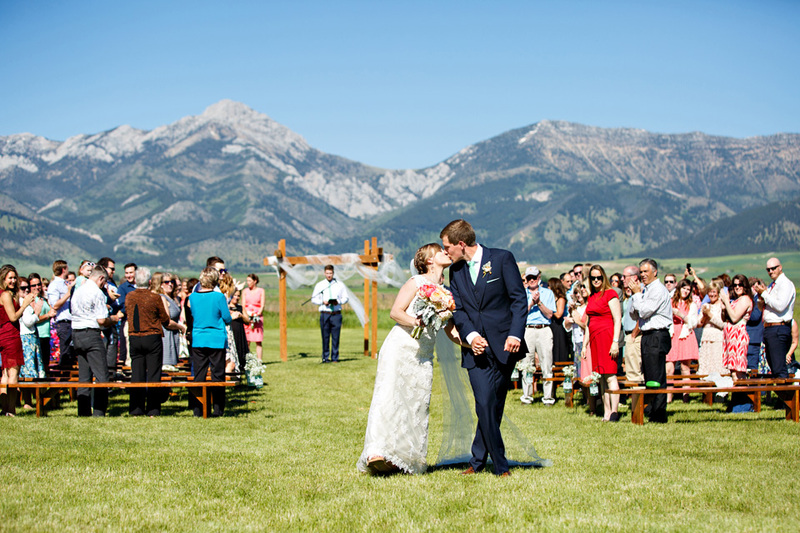 Best of luck on the East Coast and we hope to get you back in Montana soon! 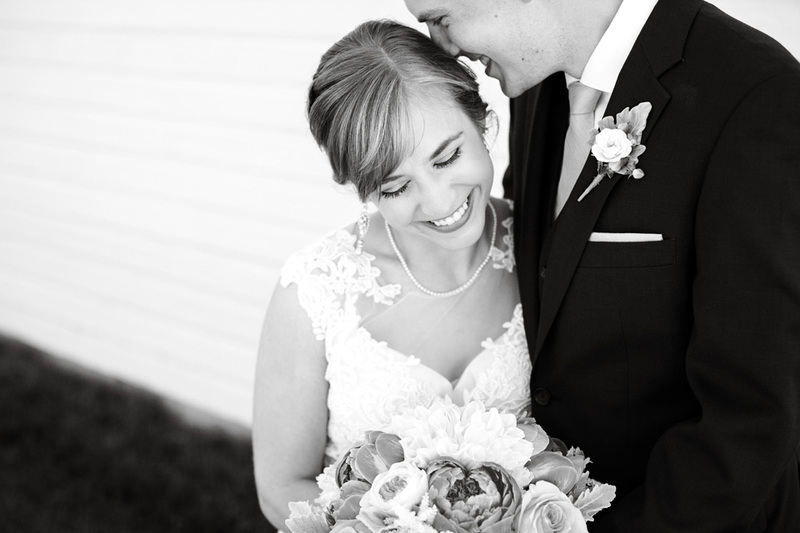 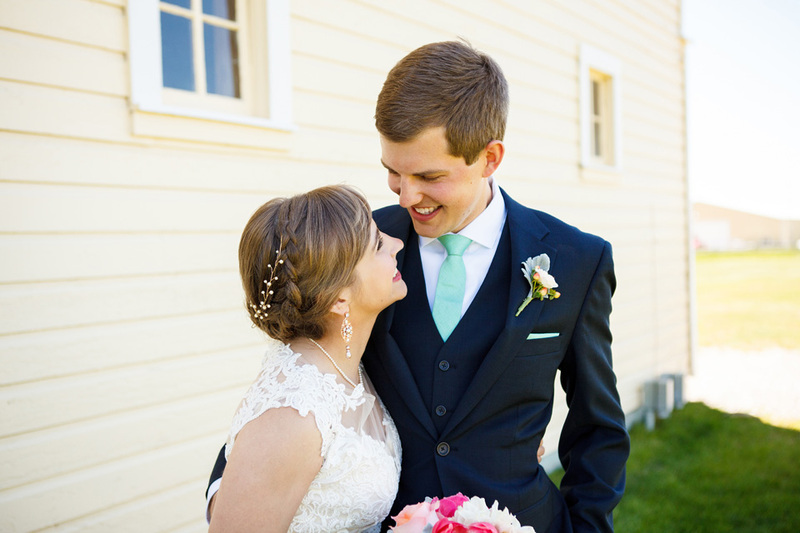 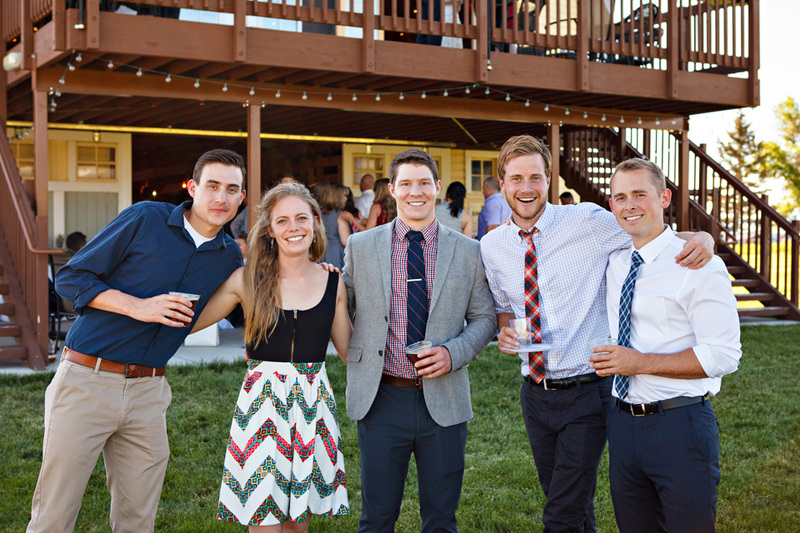 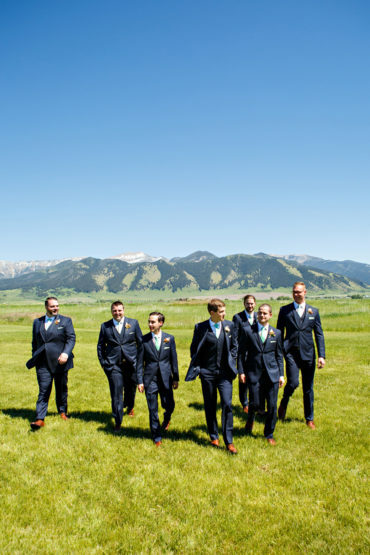 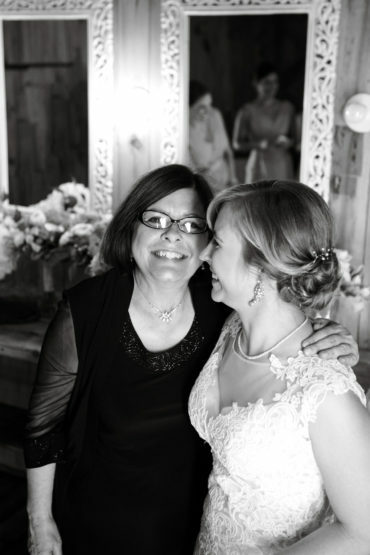 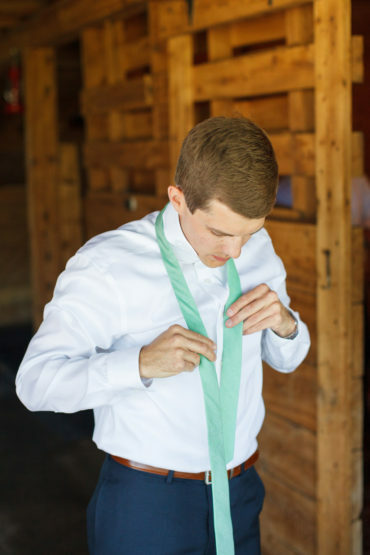 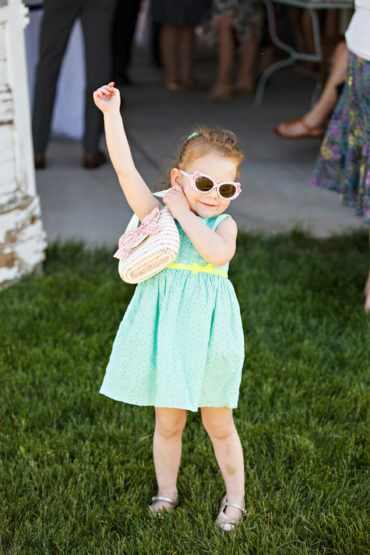 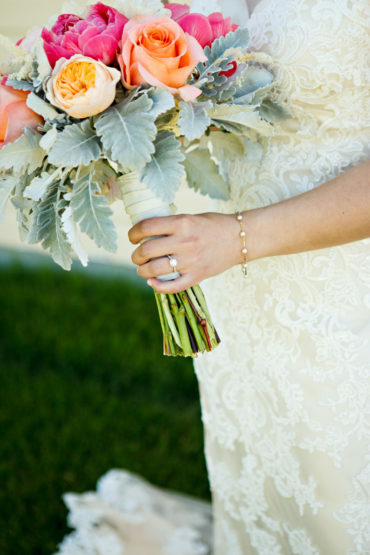 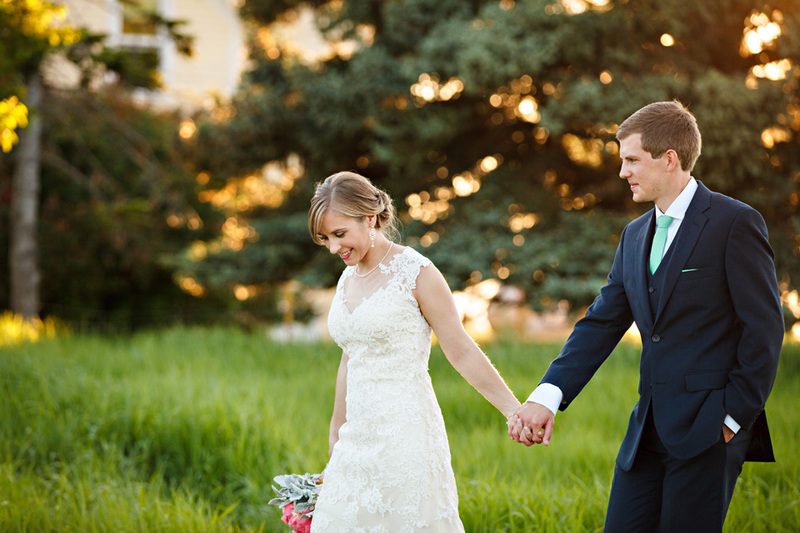 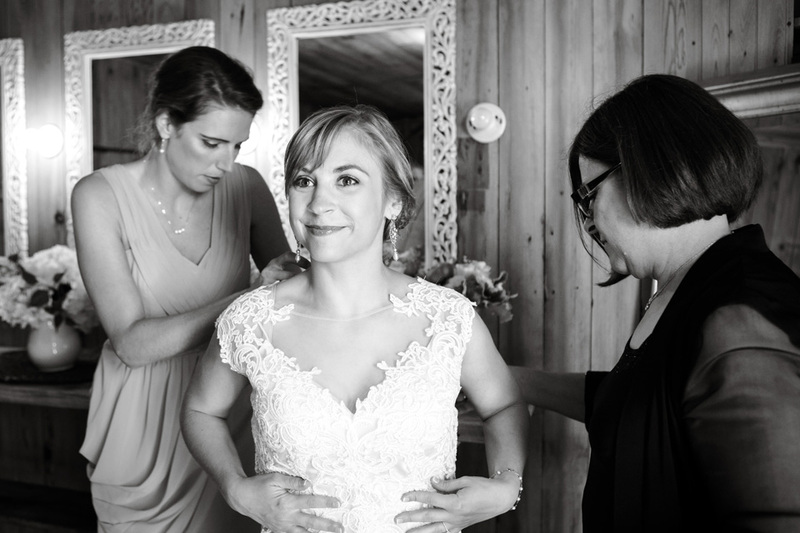 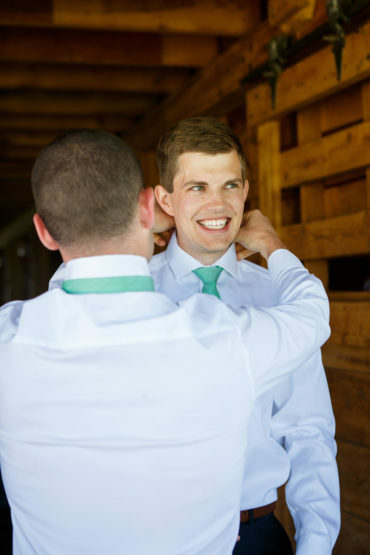 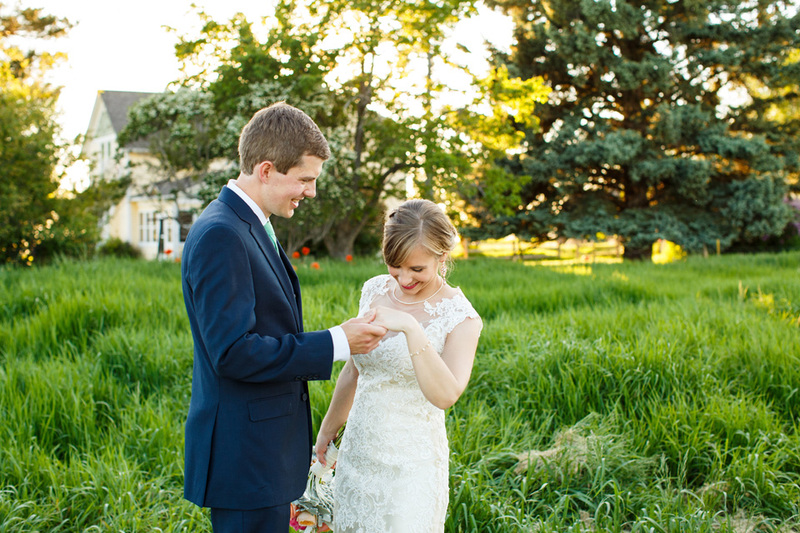 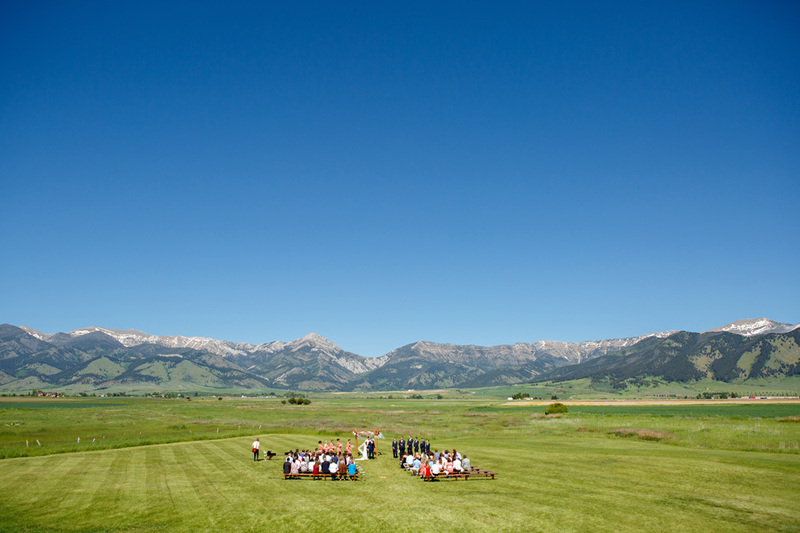 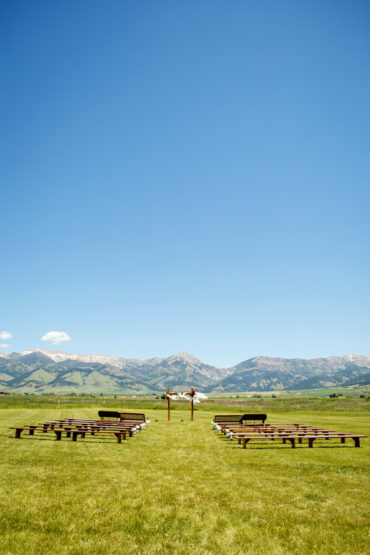 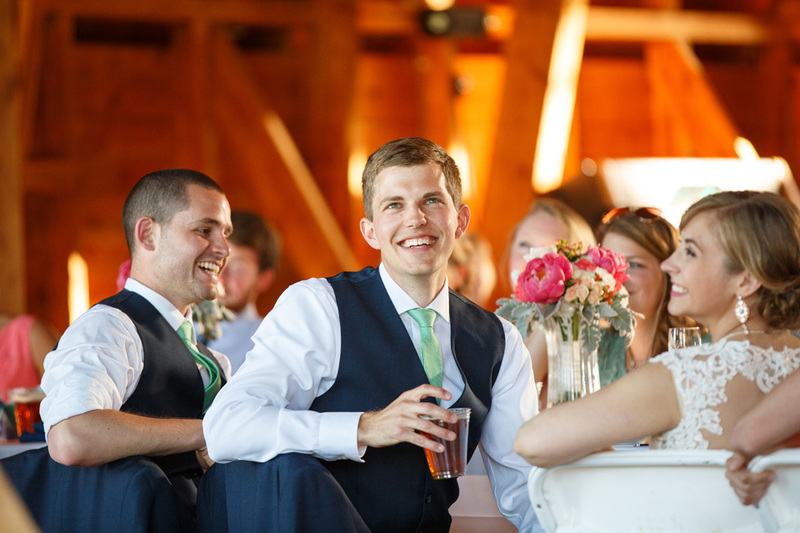 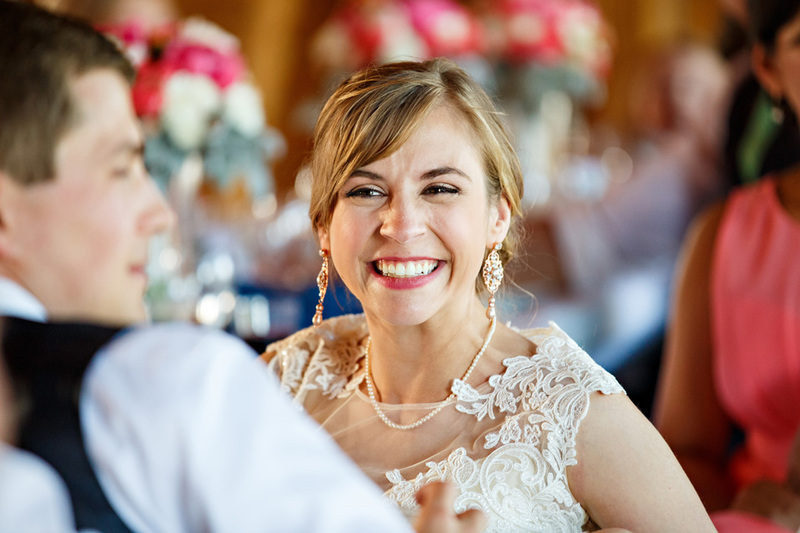 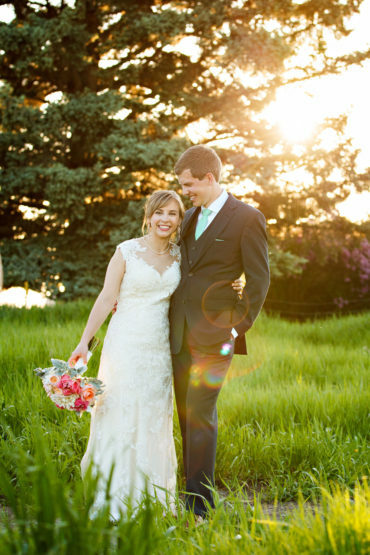 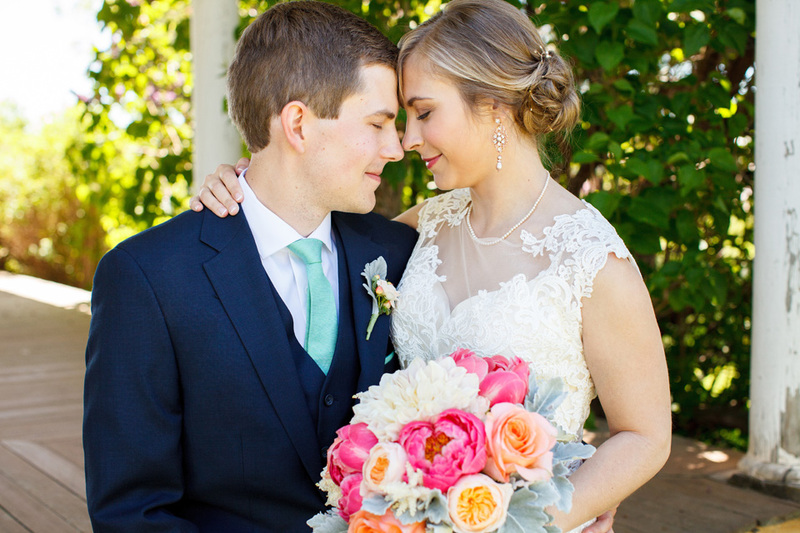 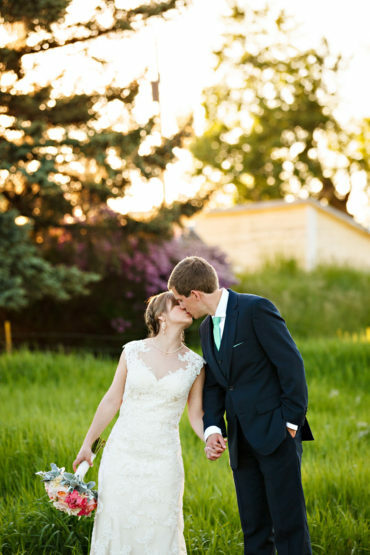 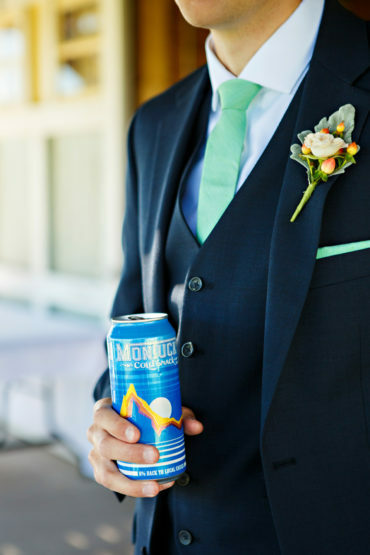 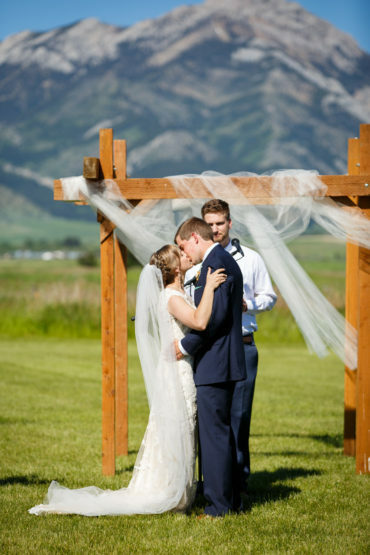 To view more from this Bozeman, Montana wedding, click here.